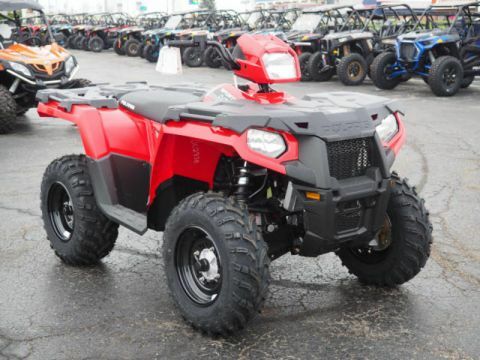 You Are Here: Home > New > New 2019 Polaris® Sportsman® 450 H.O. 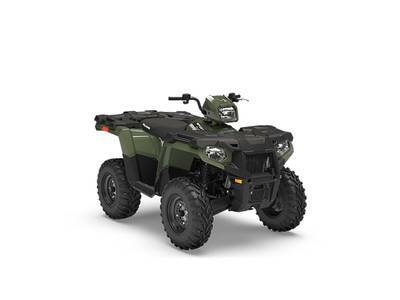 New 2019 Polaris® Sportsman® 450 H.O. 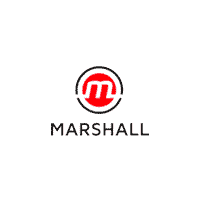 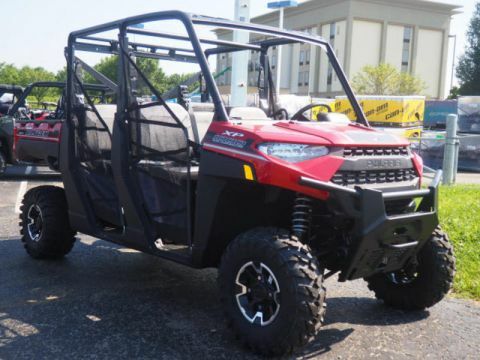 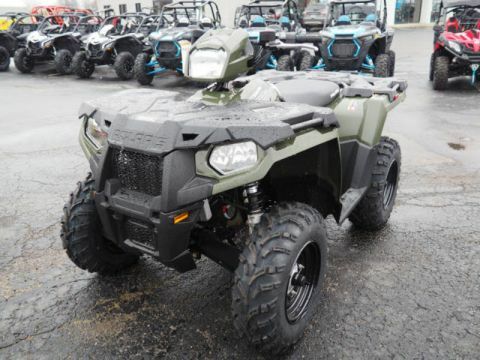 2019 Polaris® Sportsman® 450 H.O.